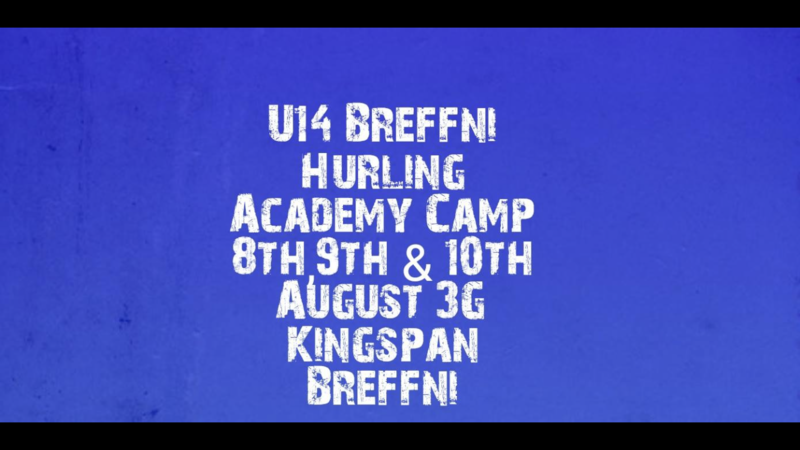 Cavan Coaching & Games are delivering a Hurling Coaching Camp on 8th, 9th & 10th August in Kingspan Breffni 3G pitch for U14 players within the county. These players must be born in either 2004/05/06. There is no cost to attend the hurling academy. 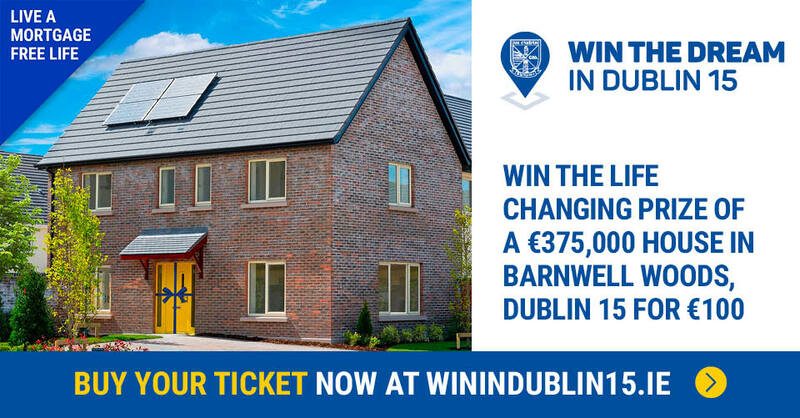 The cost is being kindly covered by The Shane Mulholland Foundation. The camps will run from 10:30am until 2pm on the Wednesday and Thursday. 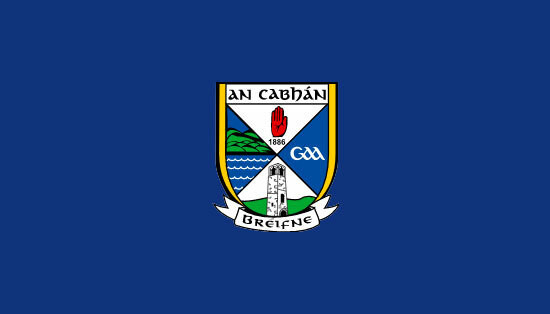 On the Friday we will be taking the players, by bus, to Monaghan Centre of Excellence for a blitz with teams from Fermanagh, Monaghan, Armagh and Tyrone. Parents or guardians are more than welcome to attend the blitz on Friday.